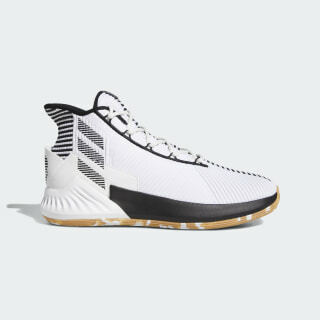 B-ball shoes designed for Derrick Rose's game. 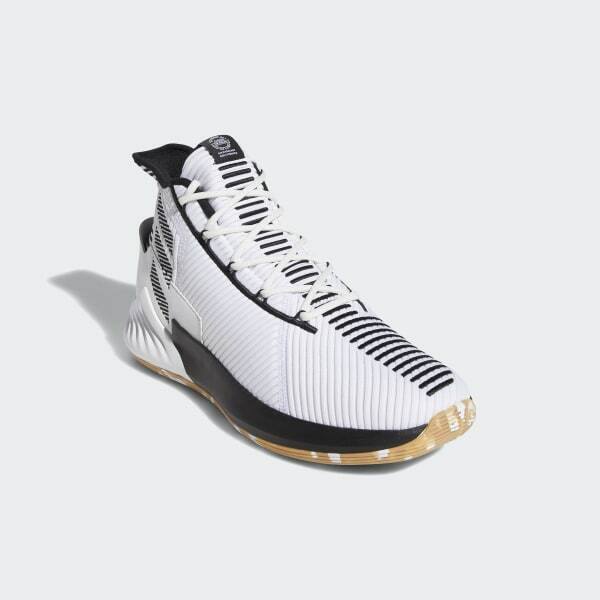 Designed for speed and agility, these basketball shoes are inspired by Derrick Rose's signature style. They're built with a sock-like construction and a reinforced heel for lateral stability and fit. Flexible midsole cushioning lets you attack the lane in comfort. The rubber outsole provides lightweight traction on the court.